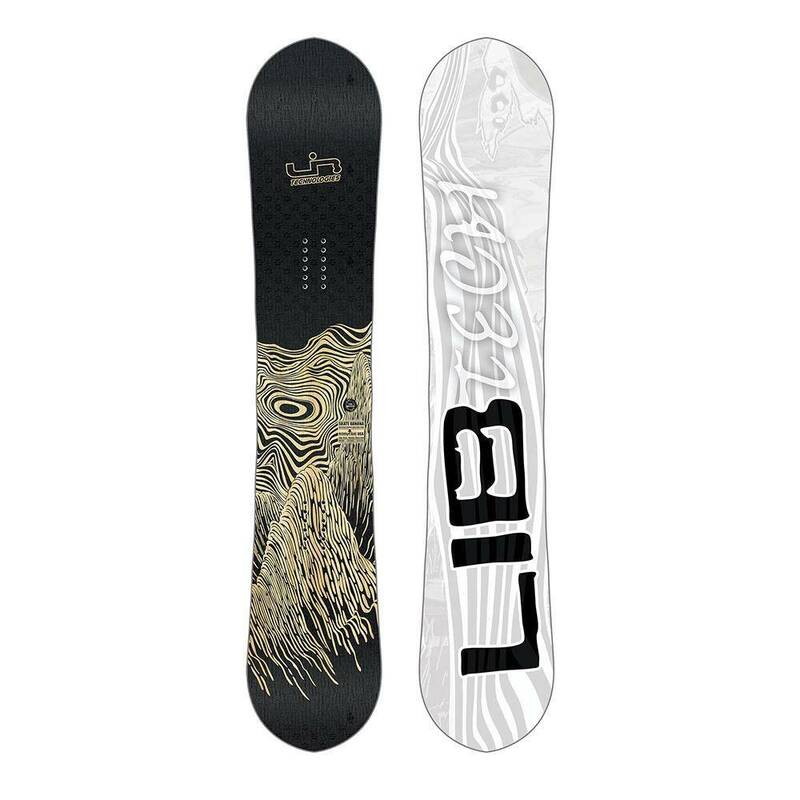 The 2019 Lib-Tech Skate Banana is a board that will never grow old. It's amazing as a first board, a park board, an all-mountain board, literally anywhere you want to ride, this board can do it well. Ever since its inception, the Skate Banana has redefined snowboarding, introducing a brand new camber shape that performed everywhere and was fun for everyone, from day one riders to pros. It has an amazing float in powder and jib abilities thanks to the Banana camber which places rocker between your feet, and still carves hardpack and stays poppy from the mild camber outside your feet. With a textured top sheet and pointed nose and tail, the Skate Banana stands out in both design and performance. Mild rocker between your feet with mild camber to the tip and tail makes this the best camber profile to progress your riding. Learn to ride on day 1or learn new tricks every day. 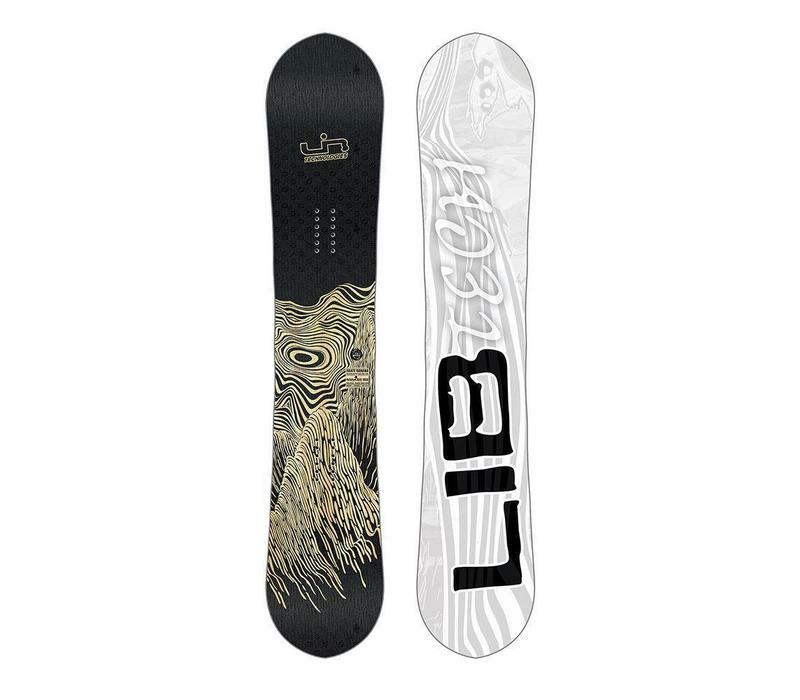 Holds an edge on hardpack, floats in powder, and jibs everything. This twin shape is the same tip to tail and can perform just as well in switch as it does regular. Magnetraction - 7 strategically placed serrations along the edges of the board grip onto the snow and hold a strong edge in any condition.